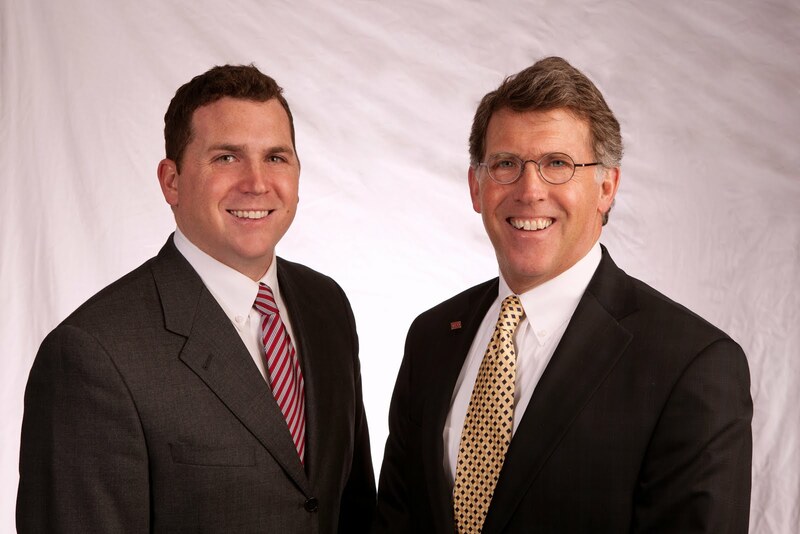 Matt and Fred are happy to announce the sale of 540 Ansborough in Waterloo. Dennis Supply Company purchased the property and are expanding their business. Congratulations to both Caines Investments, LC and DSC Realty, LLC!